Electrolux is persistently investing time into consumer research in order to develop products that fulfill consumer needs. When Electrolux makes their products they do so with the day-to-day user in mind, but each product is built and designed with the functionality needed for the world’s best chefs and five star hotels. 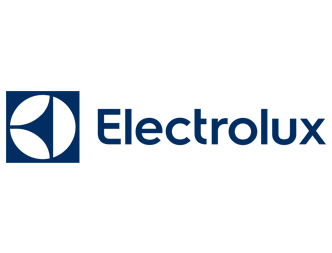 From small domestic appliances to hospitality environments, Electrolux is a full line appliance manufacturer. Electrolux measures themselves by their innovation and excellence. Despite the trustworthiness of the Electrolux band, like all brands they run into issues. Sometimes warranties will expire before repairs need to be made. Problems include: refrigerators having the inability to hold consistent temperatures and condensation problems, malfunctioning locks on their ovens, and turntable glitches with their microwaves. The specialists at Fast Appliance will repair Electrolux appliances including cooktops, dishwashers, dryers, washers, ovens, stoves, microwaves, and fridges.